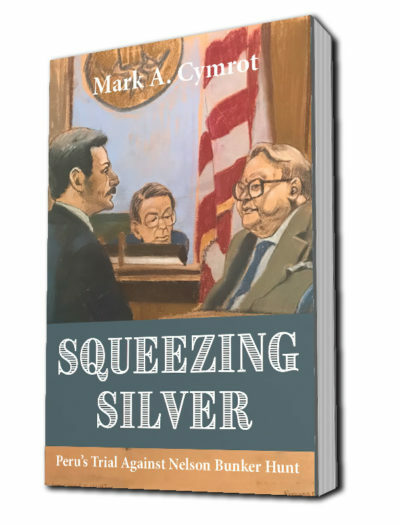 "In Squeezing Silver, Mark Cymrot depicts his intense confrontation as a young lawyer with three legal titans in the midst of a historic trial. Having known these four fine lawyers, I know Mark’s descriptions are realistic and perceptive. 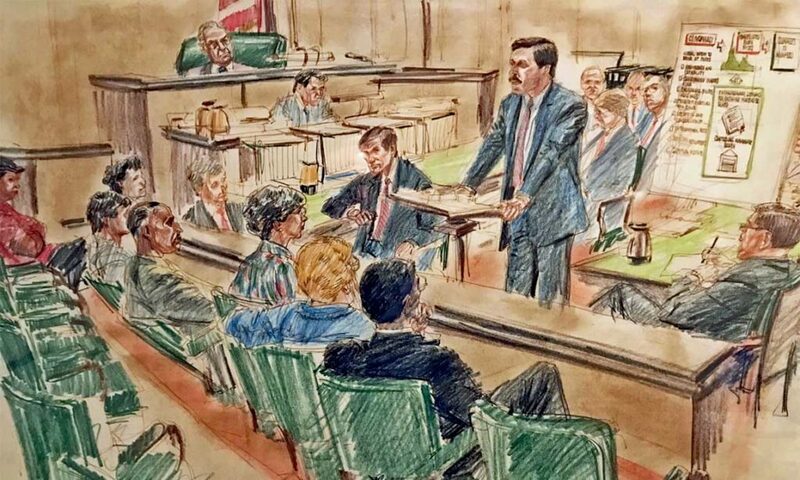 The story is exciting, and Mark’s insights about a remarkable courtroom battle are uniquely revealing." "Squeezing Silver is a major reference for those who want to bring about justice through the courts. This captivating book explains Mark’s outstanding legal work for Minpeco. In our later work together, we recovered millions of dollars for Peru due to his extraordinary skills as a litigator." The author’s remembrance is astonishingly detailed, a vivid chronicle of a trial that turned out to be of historical and economic significance. The financial particulars can be hyper-technical for those unfamiliar with the labyrinthine machinations of the metals markets, but Cymrot gracefully manages to render clear the naturally convoluted. This is more than a trial transcript—the author ably transforms the facts into a real story, a novelistic depiction of extraordinary fiscal subterfuge. Cymrot has produced something rare—a genuinely thrilling financial drama. Unearthing the intricacies of a worldwide conspiracy, tracing billions into brokerage firms and seemingly impenetrable Swiss bank accounts, and shaping a narrative to convince a jury is the work of a trial lawyer. But how is it done in the face of talented advocates mocking your case as a “broad daylight conspiracy” or a “cropped photograph?” In Squeezing Silver, Mark Cymrot explores his insights for legal thriller junkies and students of trial practice. "The prospect of a trial against a notorious family that created a worldwide financial crisis was irresistible. I did not hesitate. I assumed I was prepared. I had no concept of what awaited me. " "I glanced over at our opponents. They were the adults; I was a youngster trying to act like an adult." "Bunker wanted to come across as the hapless, misunderstood billionaire who just wanted to invest in a lot of silver and hang around thoroughbred horses. I wanted to expose him as a clever, lying manipulator who stole from a poverty-stricken country, thousands of other traders, and almost crashed the US economy." 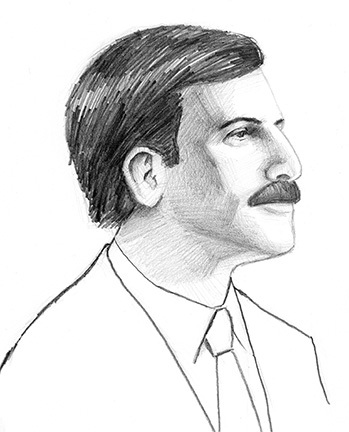 "We had to introduce our jury – a transit inspector, a teacher, a retired policeman, a young salesman, a nurse, and a college professor – to an array of eccentric characters, the obscure mechanics of the world silver futures markets, and a complex story of secret meetings and coordinated trading that had unlawfully raised silver prices." Go inside the courtroom of one of the most important trials of recent decades. Meet famed Texas oil billionaire, Nelson Bunker Hunt, who along with Saudi royalty, manipulated silver prices from $9-$51 in 1979-80. Glimpse their posh lifestyle, and ponder the surprising conflicts of interest at the commodity exchanges that stayed the hands of the regulators, led to the silver market crash and the first too-big-to-fail bailout engineered by Fed Chairman Paul Volcker to save the US economy.